In the Head of the River Race on Sunday Worcester A started at 100 and finished 44th in 19.09.2 which was an excellent result. Worcester B started 239th and finished 214th in 20.52.3 which was another good result. 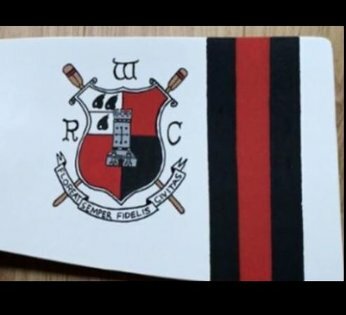 At the Women’s Eights Head of the River Race on Saturday Worcester A started at 224 and finished 103rd in 21.52.1 which was another great result for the club. Worcester B started 295th and finished 285th in 25.00.6 which was commendable for a Novice crew.